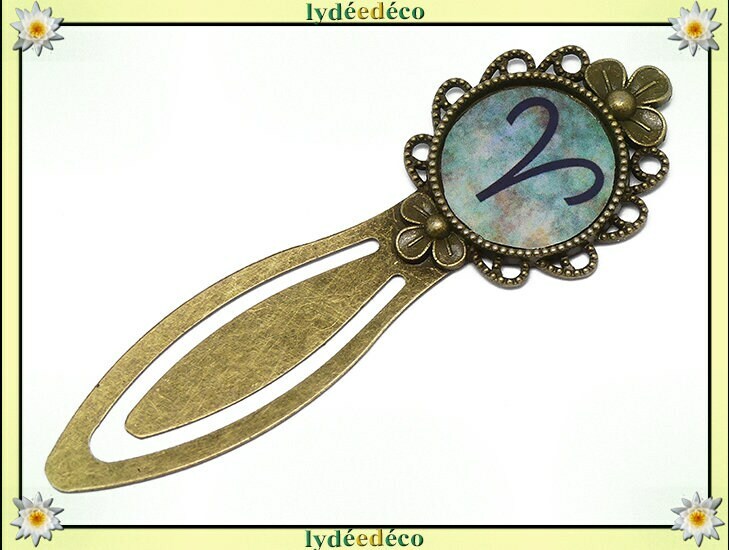 Bookmarks astrological zodiac sign to choose in brass and resin, black brown green pattern, pattern "Aries". Want to wish a birthday or anniversary any originality, do not lose of readings? Opt for a handmade with passion original gift! Customization of the astrological sign possible when ordering with all zodiac signs: Aries Taurus Gemini cancer Leo Virgin Libra Scorpio Sagittarius Capricorn Aquarius fish, representing the four elements of the world: Earth fire water air. To allow extra time. ☼Les resin bookmarks are available with different illustrations and themes, find them in the shop.